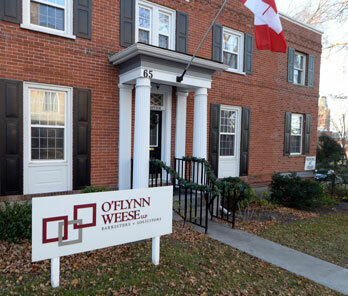 The firm maintains a pre-eminent presence in the professional, economic and cultural communities of Belleville and the broader Quinte area. 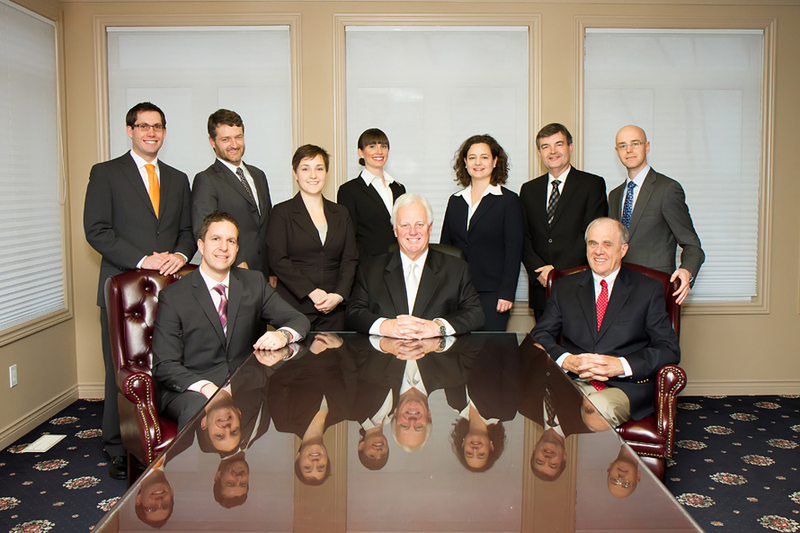 Clients and colleagues find our lawyers to be dedicated, responsive and thoroughly professional. We participate regularly in continuing legal education programs so clients receive advice in accordance with the current state of the law. We are proud of our wide-ranging contributions to the community. These contributions are an inherent part of a lawyer's professional responsibilities. Lawyers and support staff participate in a diverse number of professional, charitable and public service organizations in the Quinte area. Our office is located at the intersection of Bridge and Church Streets in downtown Belleville, Ontario.